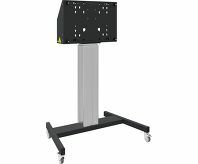 Floor lift XL on wheels for (touch) screens bigger than 65", max 120 kg A motorized trolley for touch screens up to VESA 600-400. 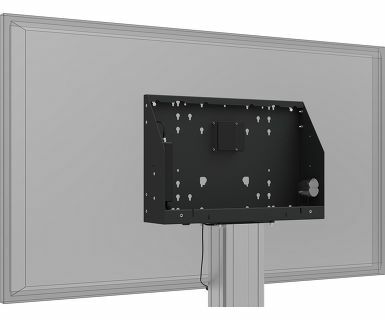 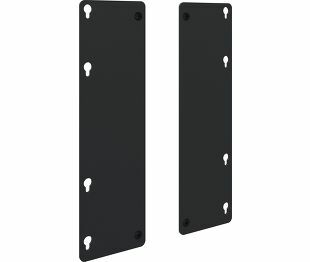 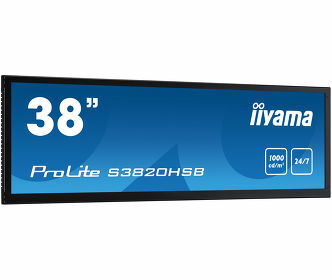 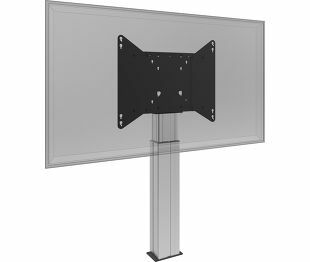 What makes this product so unique is its screen flexibility and installation ease, within just three steps the product is installed and ready for use. 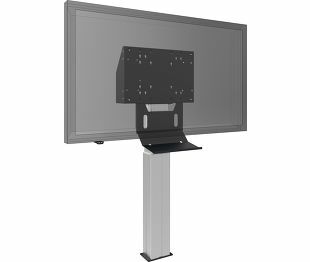 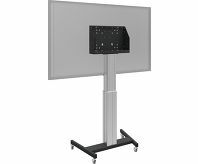 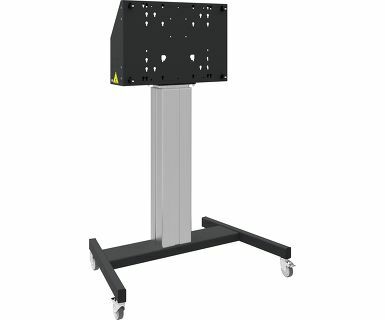 This wheeled stand with electrical height adjustment has continuous and silent height adjustment and an integrated screen bracket containing most VESA patterns, making it suitable for almost every display. 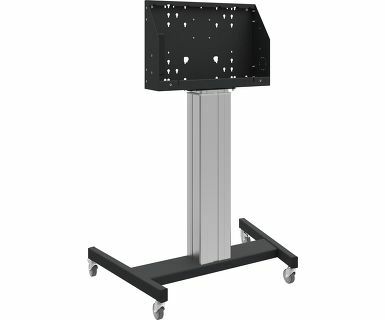 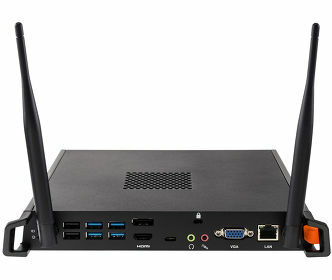 The embedded VESA bracket has another special feature, it can be used as support for a Desktop PC at the back. 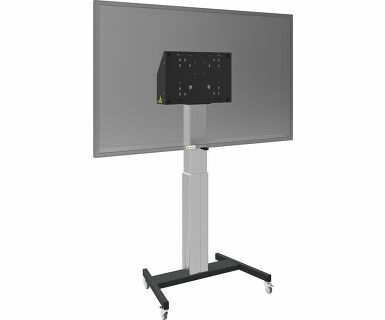 Please note: If your screen is too big (VESA 600-500/600 or VESA 800-500/600), please use the MD 052B7280 adapter. For screens with VESA 800-400, please use the MD 052B7265 adapter.